Better known as “corrective lenses”, ophthalmic lenses are designed to correct the refractive errors or vision disorders. It’s the fancy word for the lenses in your glasses! At Westwood & Montrose, we prescribe and carry many different options. Explore our corrective lens options below. Consult your eye doctor to find out what is best for you. If you have 20/20 vision when you wear your glasses but still feel dissatisfied with how you see, you may be a candidate for high-definition lenses. Even if your prescription eyeglasses correct your vision deficiencies, there may be other aberrations that are affecting how you see. These aberrations may be due to the characteristics of your eyes or can be caused by limitations of conventional eyeglass lenses. 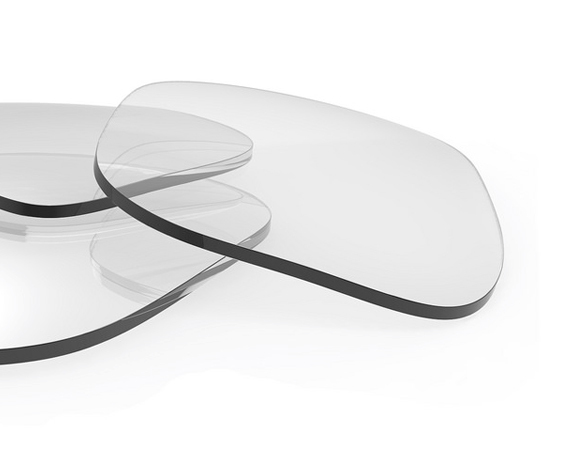 Recent advances in lens manufacturing have made it possible for new high-definition eyeglass lenses that can correct these aberrations, possibly giving you sharper vision than you’ve ever had before. These lenses are designed to provide sharper vision in all lighting conditions and reduce glare for nighttime driving and other low light tasks. 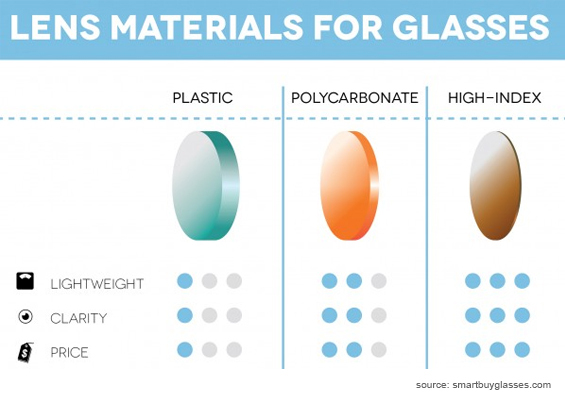 If eye safety is a concern, you may want to consider polycarbonate or Trivex lenses. 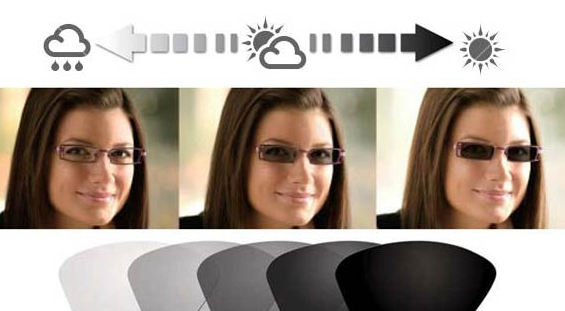 Both are lighter and thinner than plastic lenses and offer 100% UV light protection. They are also up to 10x more impact-resistant than plastic or glass lenses. Schedule an appointment today to weigh out the differences and find what’s best for you. 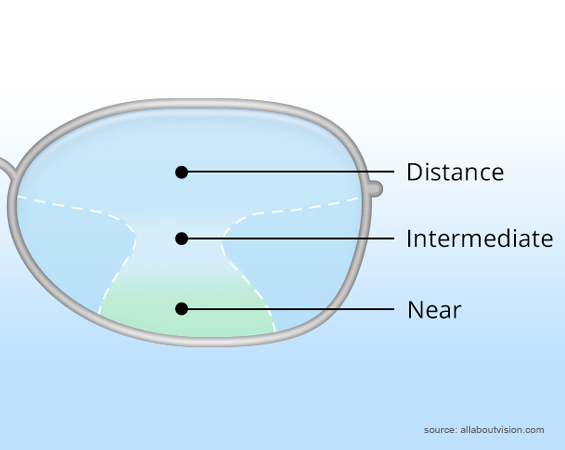 The purpose of anti–reflective coatings is to reduce reflections off the lenses. Similar to a scratch-resistant coating, AR is made of a very hard thin film that is layered on the lens. High definition lenses are a great option for single vision prescriptions, but they do even more for progressive lens wearers by providing the benefits of HD lenses with a wider field of vision. Bifocal and multifocal lenses are made to provide clear vision at all distances for people who have normal vision errors, but are also experiencing the an age-related decline in near vision called presbyopia. If you think you may be a candidate for bifocal or multifocal lenses, schedule an appointment today. We will help assess what it best for you. Photochromic lenses are eyeglass lenses that are clear (or nearly clear) indoors and darken automatically when exposed to sunlight. Transitional Lenses are the best known brand of photochromic lenses. Transitional lenses come in multiple colors that vary wether you’re looking for a bold fashion choice or need them for recreational activities such as hunting.